A man was shot in the leg early Saturday morning in Oceanside, and police were investigating. 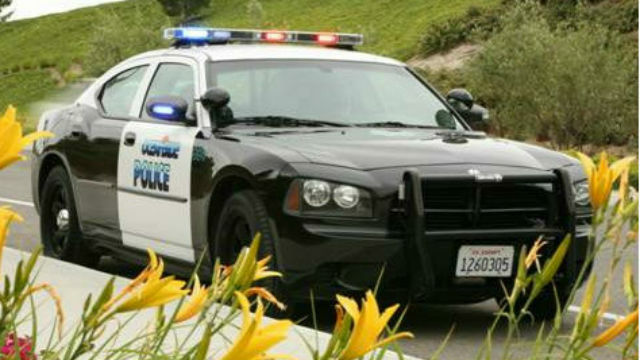 A 26-year-old man called police around 4:30 a.m. after he drove to his home on Calle de Retiro, in a neighborhood between North River Road and Douglas Drive, according to Oceanside Police Sgt. Marco Mendoza. The man was uncooperative with officers, and offered little information on the circumstances surrounding the shooting, according to Mendoza. He was taken to a hospital for treatment, and his injuries were not considered life-threatening.